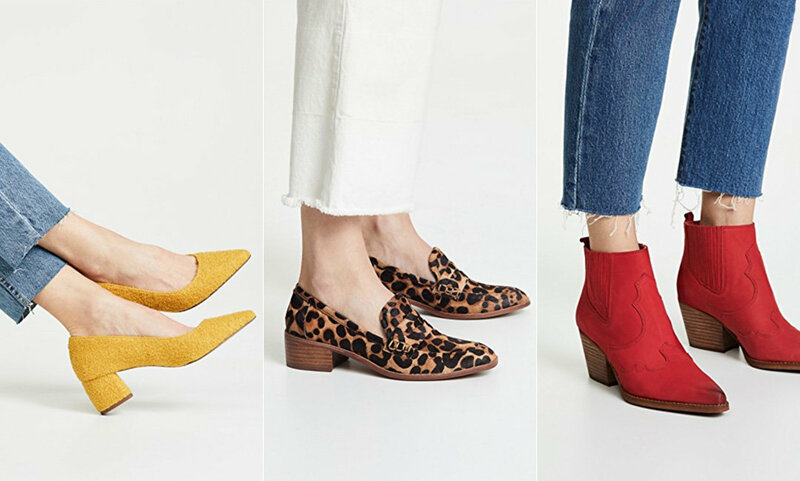 Excuse us, but when we see hot shoes on a hot sale, we can’t help but interrupt your regularly scheduled online shopping to share the big news. 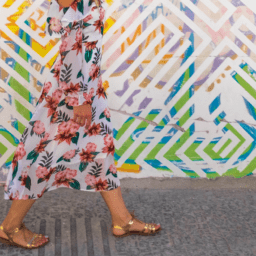 We’re talking leopard boots, metallic flats and celestial slippers, and even a few shoe trends for 2019. 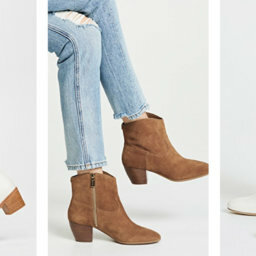 Check out our favorite shoes on sale at Shopbop right now. 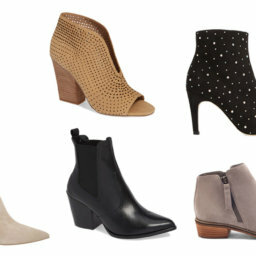 Oh, and bonus: Most of these babies are under $100. 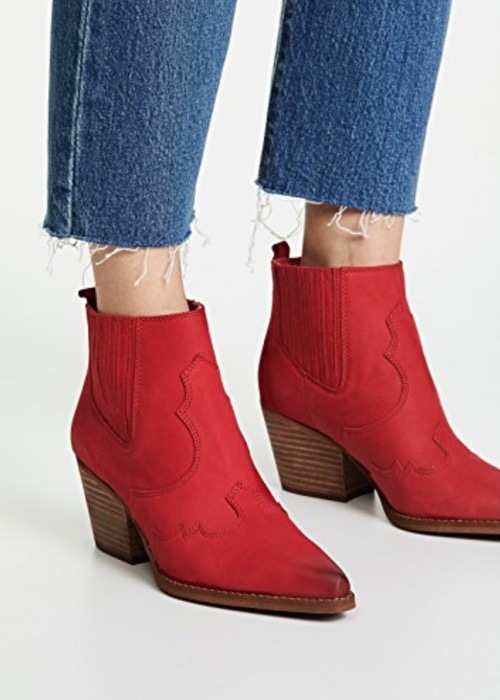 No cowboy or cowgirl is going to miss you scootin’ by in these. 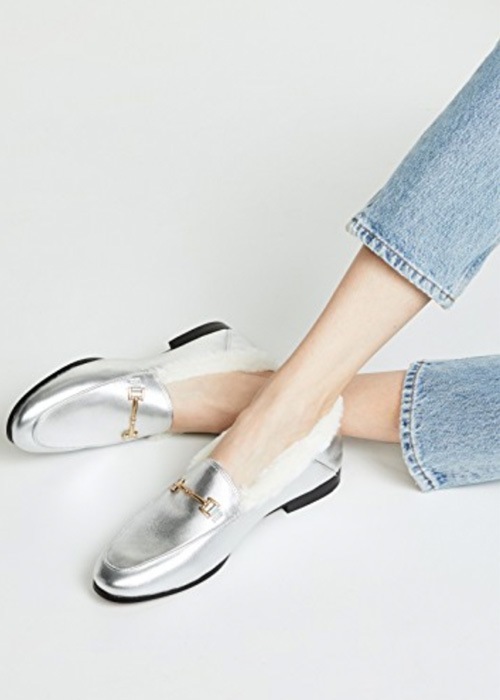 Add some bling to your office attire. 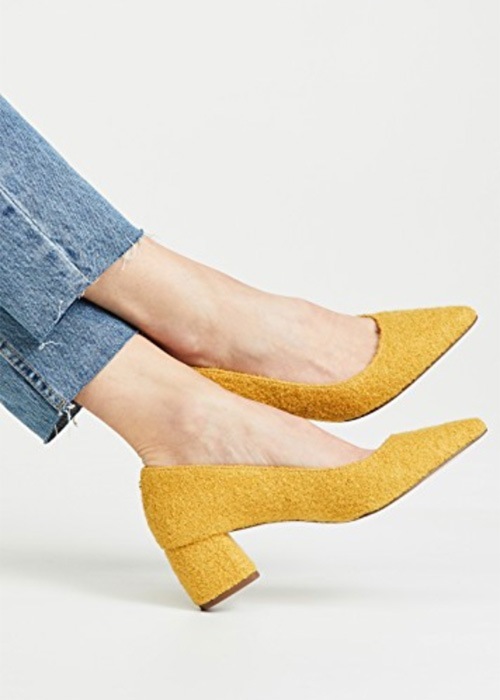 How about a little texture to go with that mustard heel? 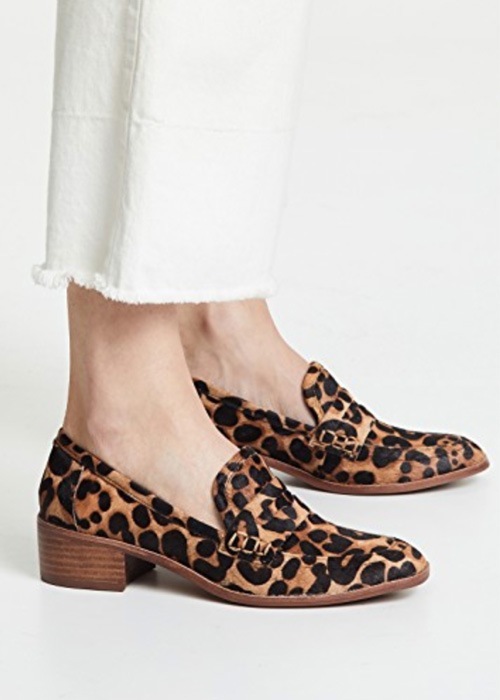 Take a t-shirt and jeans get-up to the next level with these spotted loafers. 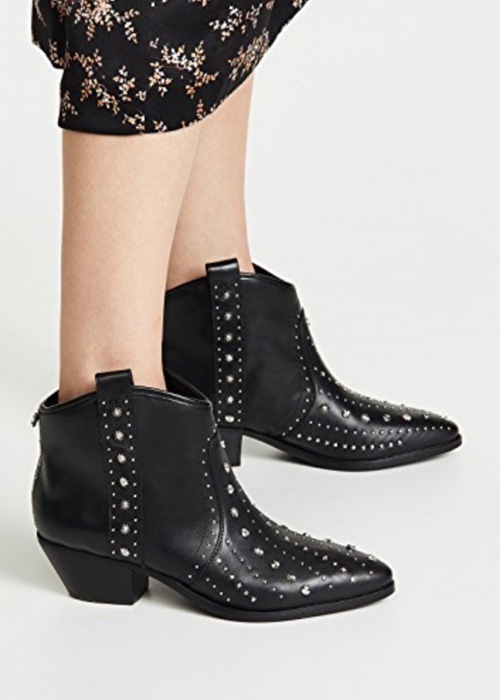 Bedazzled cowgirl boots. Need we say more? 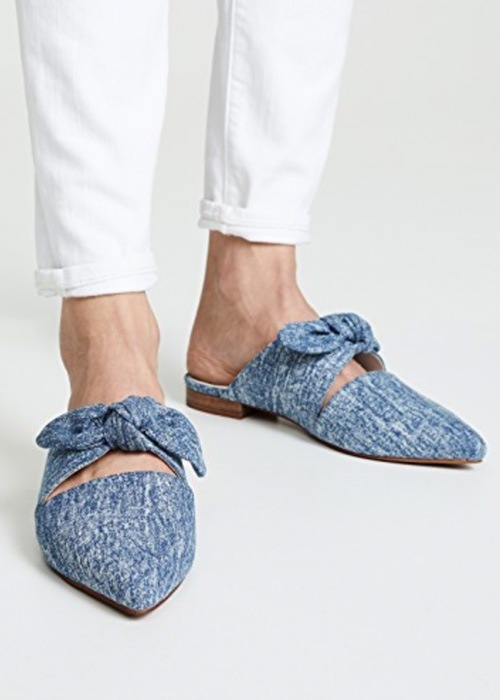 Okay fine, they’re only $64. 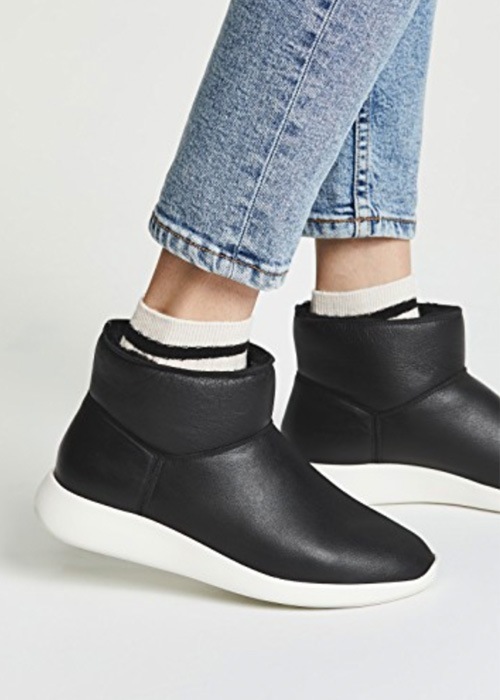 Slip these sporty sneaker-like booties on for style when you’re in a rush to get out the door. 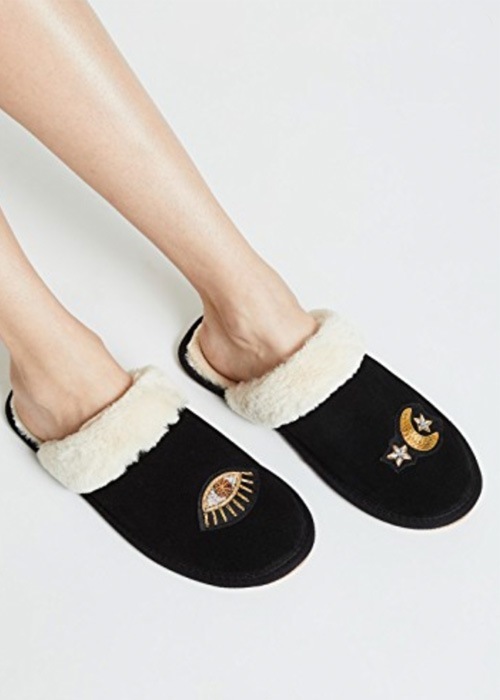 These comfy slippers were meant for a cozy Saturday spent in doors. 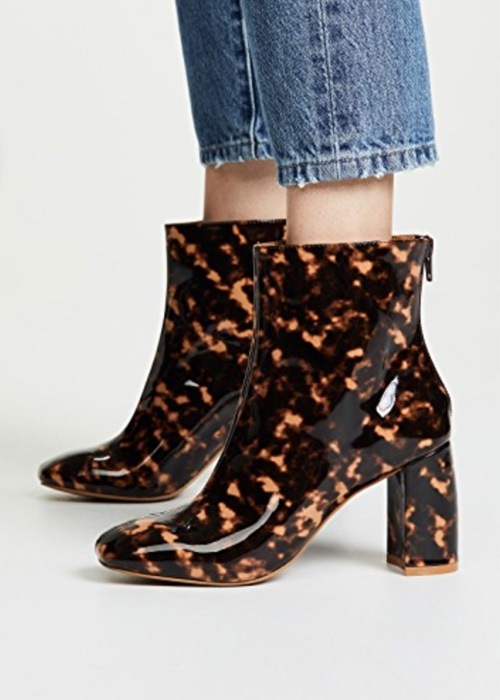 Attempting to survive Winter in style? 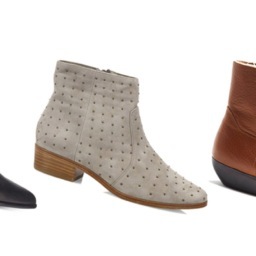 Check out these 9 Cute Waterproof Boots.